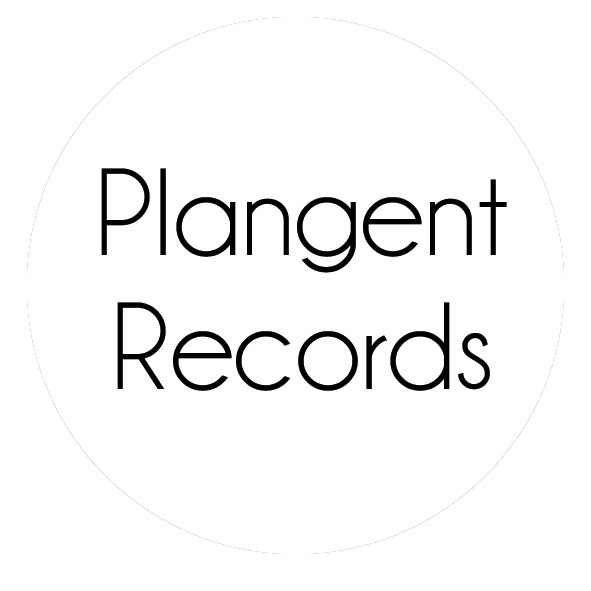 In 2010 – Plangent was created in order to create an independent, aesthetically fitting platform for Recondite’s music. 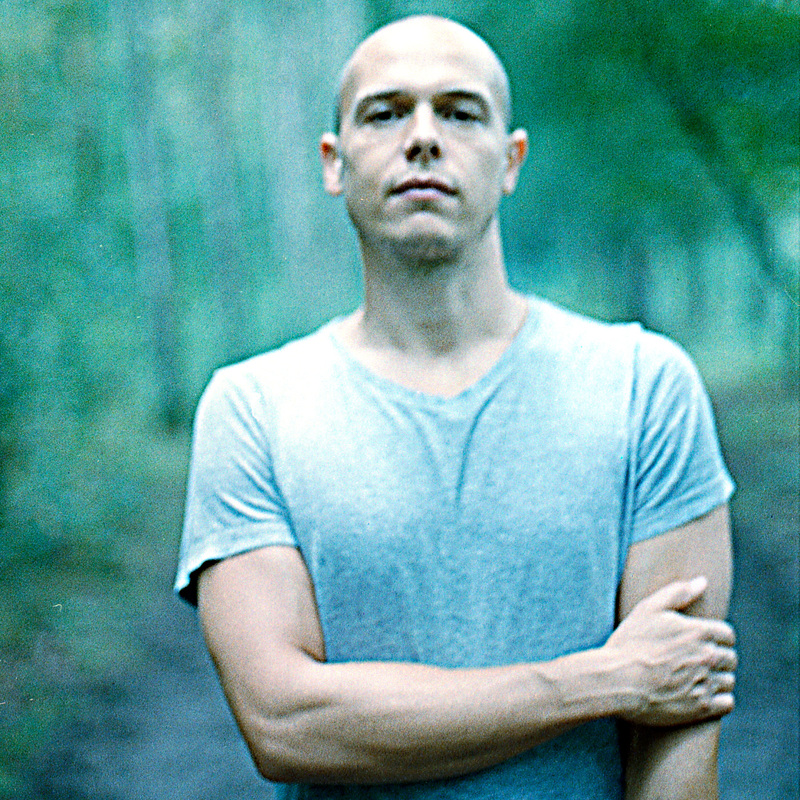 He started his musical path from there and explored other platforms and directions. At the moment he is preparing his return.